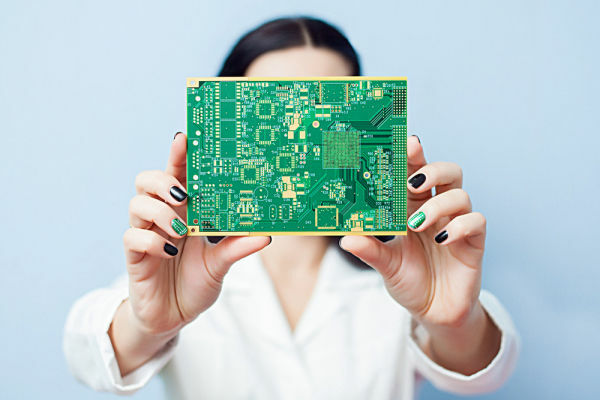 Neutronix has the tools an the know-how to design PCBs of any complexity, we have experience in the follwoing markets: telecom, automotive, biomedical, automations, consumer, etc. It doesn not matter how big or small your PCB may be, we can offer a 24 hours quotation. Neutronix supply a professional PCB Design Services to the electronic industry, We have provided our services in UK and Europe offering only top quality services. We are flexible and able to assign extra effor for your design when required. We invest only in top edge CAD, e.g. Altium Designer. We have a deep understanding of SI and EMC and we will not disappoint you. Due to the high customer demand we use almost exclusively Altium Designer. Thanks to this state of art tool we are capable to deliver highly complex designs. We accept the schematic in different formats, sketched on paper, Altium, Orcad, Easy PC, and any other tool supported by Altium. We have our own library, maintened by us and tested against previous design. On request we use a third party library. We will supply at the end of the project the library used in the design. For each design we design an unique PCB stackup. Our suggestions are aimed to control EMI/EMC, improve SI and overall quality. We can design Analog, mixed, RF, Flexi or high speed with controlled impedance. We have experience in blind and buried via, micro-via, BGA and TVLA. PCB layout for DDR memory, 10 Gigabit Ethernet, 10 Gig SERDES, PCI, PCI-e, USB. Full Documentation with : NC drill, gerbers, Assembly Drawing, 3D PCB view, BOM, Pick And Place file, Assembly notes. PCB with internal cut out, Panel design.